Do you have more than one computer and you want to share files with multiple computer users? Or do you want to share one printer with different computers? Whatever your situation is we can help you. We work with many Operating systems, including Windows Server-based, or a Linux based OS We can also help you to setup QuickBooks or any other database program that needs to be set up on a server so that multiple users can access the program files. 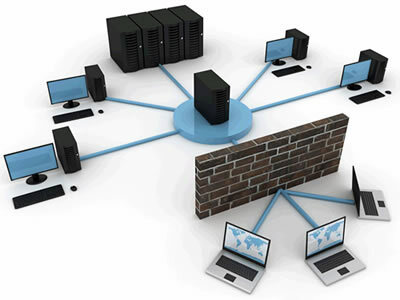 If you want to set up a wireless network at your home or work we can help you. 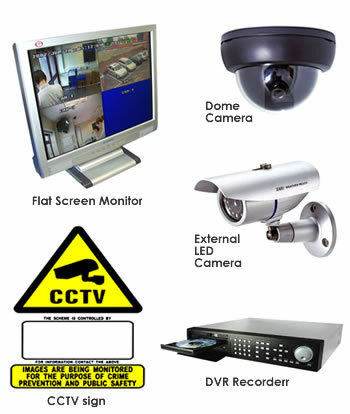 We can help you enable the highest security available by your equipment provided by your ISP or we can recommend you other equipment. Do you have a new office? or do you want to run a new cable in your existing business? We have Hubbell Certified technicians that can perform new network cable runs at your home or office. 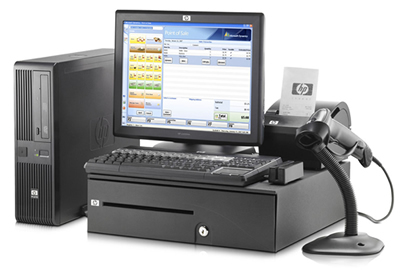 We can help you setup up QuickBooks POS or Microsoft POS system for you. If you don’t have the equipment we can get it for you.